RELAX! We do all the work. 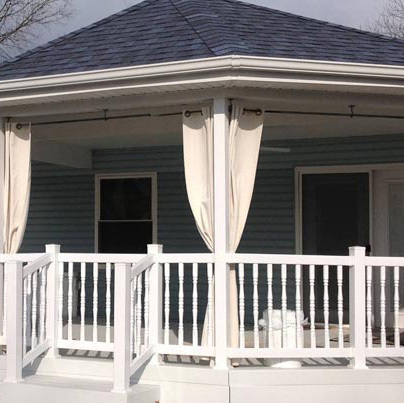 We provide remodeling services, including Room Additions, Decks, Sheds, Garages, Siding and Windows.